Multiple employees at Erwin Hymer have confirmed that production has stopped at the RV manufacturer in Cambridge. Employees say the status of their jobs is uncertain. The company previously said that no lay-offs were planned for the short term. 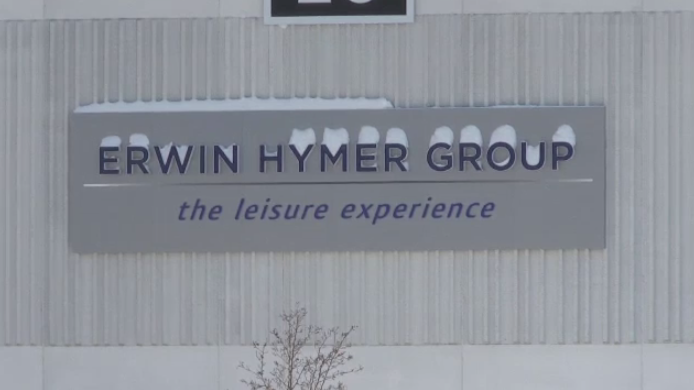 A statement from Erwin Hymer Group says the company is currently reviewing the business of the company’s North American branch. “An initial investigation has shown financial irregularities in the company’s reporting. We have initiated a detailed audit procedure involving external auditors,” the statement reads in part. Several managers have been suspended pending the outcome of the investigation. Production at Erwin Hymer Group has reportedly halted.